Light Box Backlit Printing Essex: Glossy and matte finish with custom made designs! 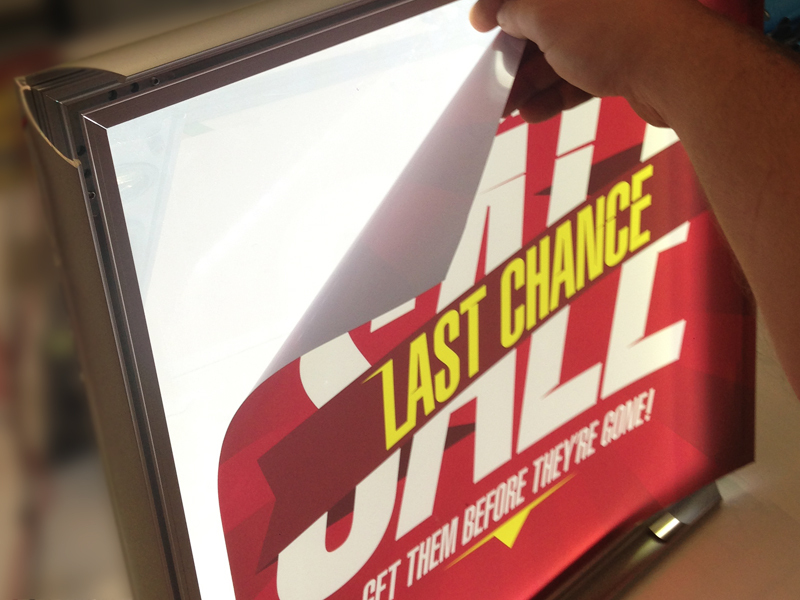 Do you require the best backlit graphics or genuine backlit displays? You no longer need to worry as we at Essex, provide you with a number of different backlit printing options on the light boxes. 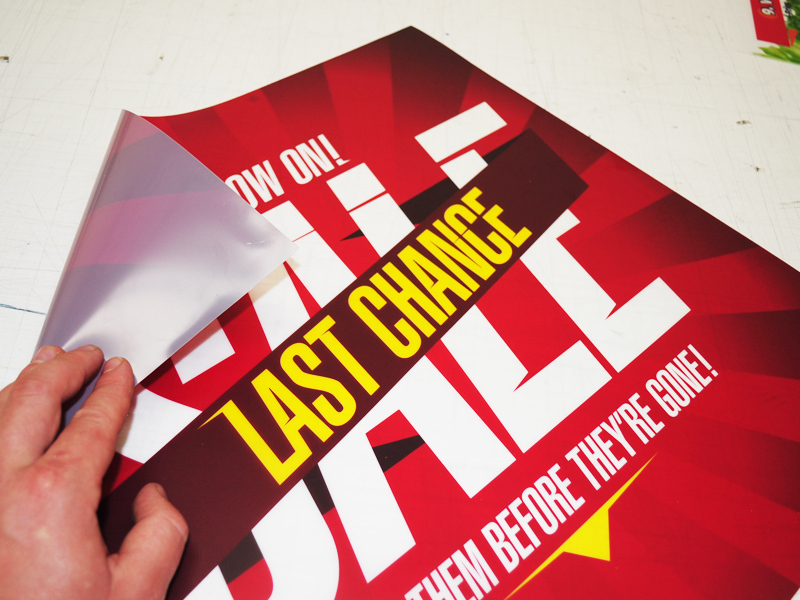 By using our exclusive services, you can comfortably print on the backlit film. Our team of professionals can lend you some of the most innovating ideas of the signs for your business. Our printing services include innumerable backlit designs. We also have so many choices and options that range from great materials to excellent finish that best serves the customer’s needs and requirements. Our department of experts specialise in printing large number of customer centric prints and also deliver absolutely stunning backlit printing results every time. We also offer the opportunity to supply backlit printing in custom sizes that are created according to the customer’s needs and preferences. We take care of the quantity and application of the print processes and deliver superior quality to our customers. The common businesses that use the light box backlit printing are big department stores, nail bars, beauty and salon parlours, and airports. You might be able to find backlit printed advertisements on the bus stops as well. The common usage of backlit printing tells that how common and effective is the signage of backlit. It can be highly beneficial for many business houses. 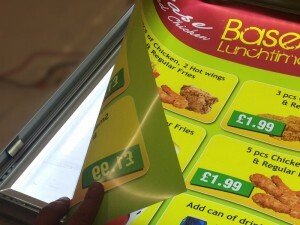 There are wide ranging choices related to the printing options on the backlit film, with the both UK ink (used for outdoors) and dye inks (used for indoor). Irrespective of whether you decide on a print on the backlit film traditionally or digitally, the Essex team is always ready and on its toes to assist you with your set up, installation as well as the printing needs in the most friendly, professional and superior manner. In case of any queries, feel free to contact us at www.essexprinting.co.uk.